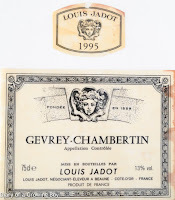 1995 Louis Jadot Gevrey-Chambertin - good concentration and body. 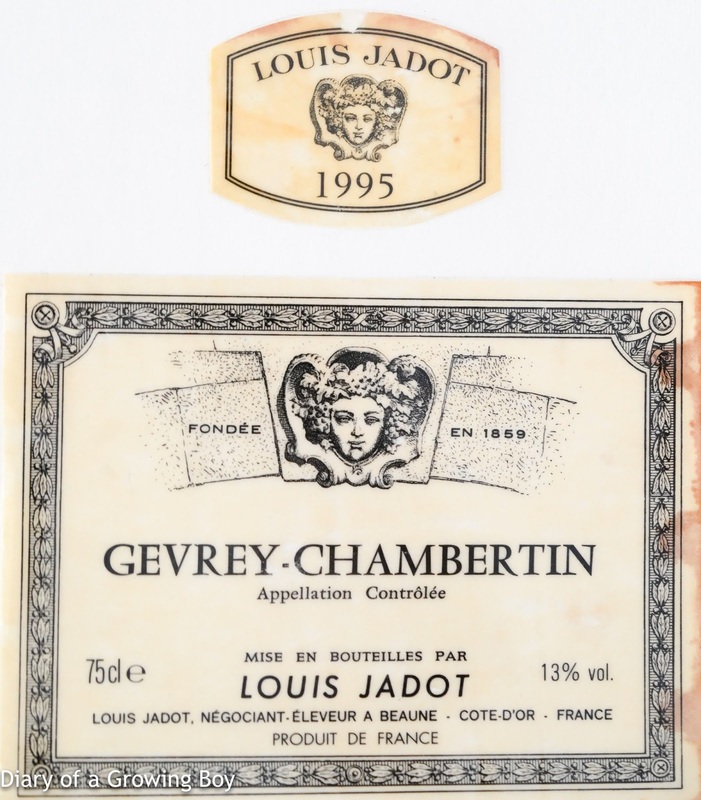 Could use a couple of more years. Black olives and marshallow/vanilla nose.